Tyre review data from 6 tyre reviews averaging 89% over 47,400 miles driven. Sorry, we don't currently have any questions and answers for the Lassa Greenways. Why not submit a question to our tyre experts using the form below! Bought Lassa Greenways for summer 2015 and am quite happy with the performance. I drove on highways, in town, and gravel - the tyres performed well, have good grip and feel reliable. Not too hard as material. No screeching or blops on the sides, considering the multiple holes on Bulgarian roads :). Good braking qualities. I am very happy with them for the 1st season - let's see how they will be when they wear out more. Have you driven on the Lassa Greenways tyre? 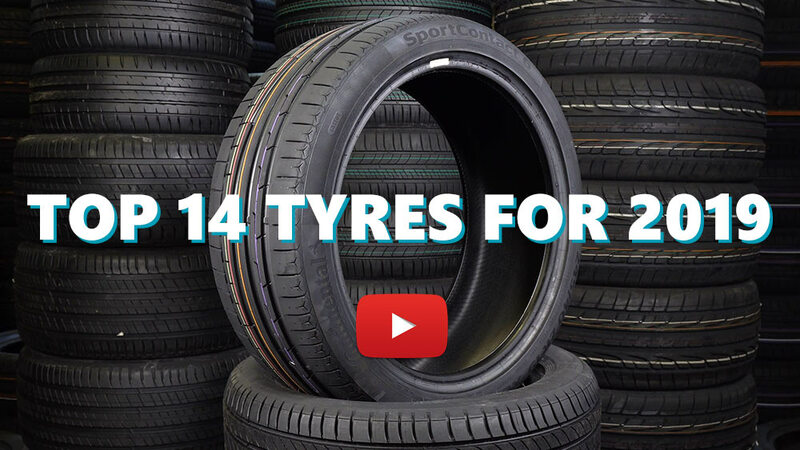 Please help millions of other drivers make an informed tyre choice and pick the correct tyres for their car by submitting your review of the Greenways. Very good at wet. Very low rolling resistance. Save fuel. Moderate at dry. Moderate feedback. Comfort is ok. Safe tyre , medium price. Made in Turkey, Bridgestone plant. I got Lassa Greenways tires during brand promotion, and was suggested to buy them at low price, which I was skeptic with, but they assured me that after the season I was not satisfied, I'll get refund. So I accepted. Tyre manufacturing date was 3 months from purchase, which is good (I think). Got it on the car and went home which is 20 Miles from shop where I bought them and immediately on corners I've noticed that I had to do less corrections of cornering angles at same speed as I drove usually. That first year it was hot summer with summer heavy rains that make thin film of water. Had few close calls breaking on wet and on my surprise ABS engaged less than with previous tires. (Bridgestone) same with EBD in cornering. As this is family car and not sporty one season passed great. On dry and hot weather (+35C[enviroment]/55C[roadtemp]) It was bit strange that they loses grip on hard breaking occasionally when you are driving in city on around speed limit (50 km/h) or when starting bit aggressive on green light they can squeak, but again they were better than previous. On wet they behave completely different, no grip loss no squeak, total control, but outside temps were (+20C-27C[enviroment]/30C-40C[roadtemp]), so I guess they are bit hard for hot climate. Season passed and next season (this year) thread was only 0.5mm which was a surprise. This summer was not that hot and they behaved much better. Also I had few motorway trips and even they are fairly quiet we felt even smallest bump on the road. so After 9000 Miles I can safely say I'm glad that I bought them as they behave like premium tires, for mid range price. Will buy them again for sure. Wonderful tire for my grande punto. Only a small amunt of wear in fronts after all those miles. grip and braking distance is near perfection for a car 10 years old in both smooth and harsh road conditions. Definitely a performance/price tire.